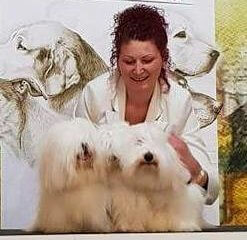 News from the CAC Dog Show in Radom, where we presented Orange Juice, O’Honey, Nemezis and Novara (all The Sweetest Coton). 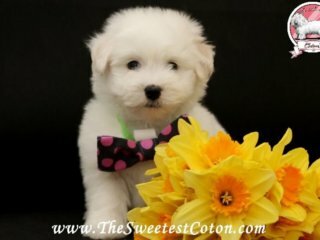 We invite you to view photos in the newly added Coton de Tulear gallery: Winter or summer 2019. 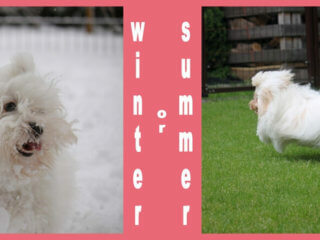 It presents our dogs during their favorite outdoor play – in white snow and on green grass. 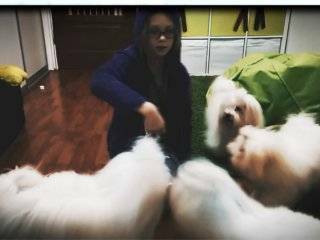 A short movie presenting the fun of Coton de Tulear dogs in Sandra’s room, herself recorded by Sandra our 9 years old daughter.